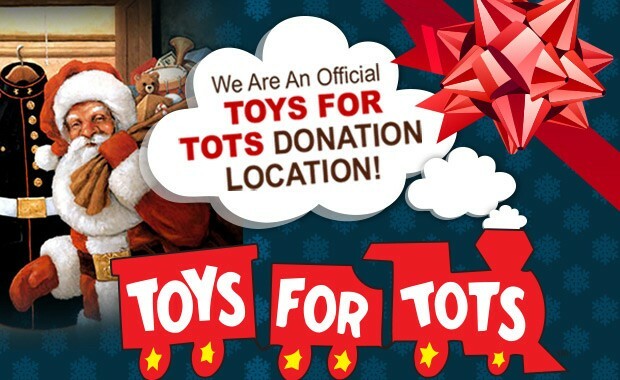 We're proud to be a Toy's for Tots drop off! Most campaign sites are able to assist children up to age 12, but in many local communities, local support is such that the age limit may be extended to 14-16. For more information, visit Toys For Tots.